The Jamaica Defence Force (JDF) soldier who was slain in Linstead, St Catherine on Tuesday night, has been identified. He is 30-year-old David Howard, otherwise called ‘Speedy’, who is from a Kingston 11 address. 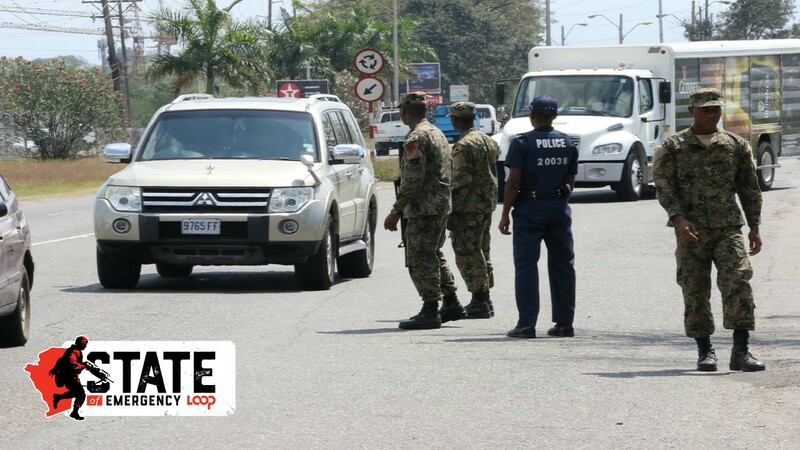 His death has heightened concerns about mounting crime levels in the Linstead area, which has been under a state of emergency (SOE) since March of this year as part of the St Catherine North Police Division. 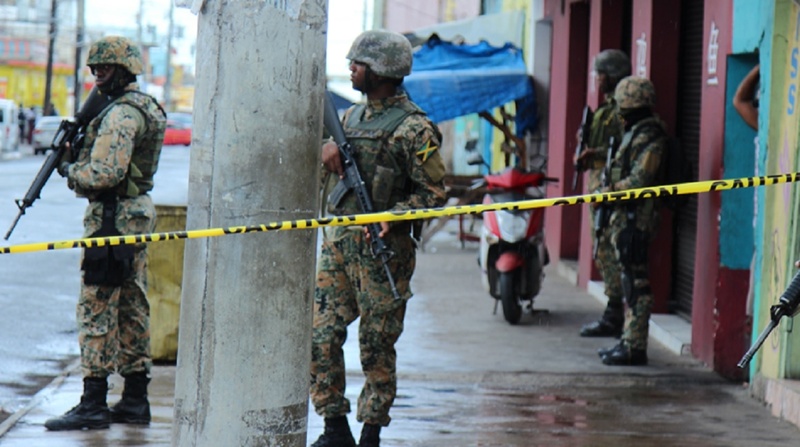 Residents of the area have indicated that the soldier’s slaying came on the heels of several robberies and break-ins that have extended beyond Linstead into Ewarton, which is also within the SOE’s boundary. Howard died during a confrontation with three gunmen at Banbury district in Linstead. Initial reports are that he was speaking with two persons when three masked gunmen pounced on them. The gunmen proceeded to rob the victims and the soldier reacted by resisting and engaging the men in a physical struggle. During the tussle, he was shot in the upper body. The gunmen, who are believed to have been on a robbery spree in the Linstead area, then fled the scene. 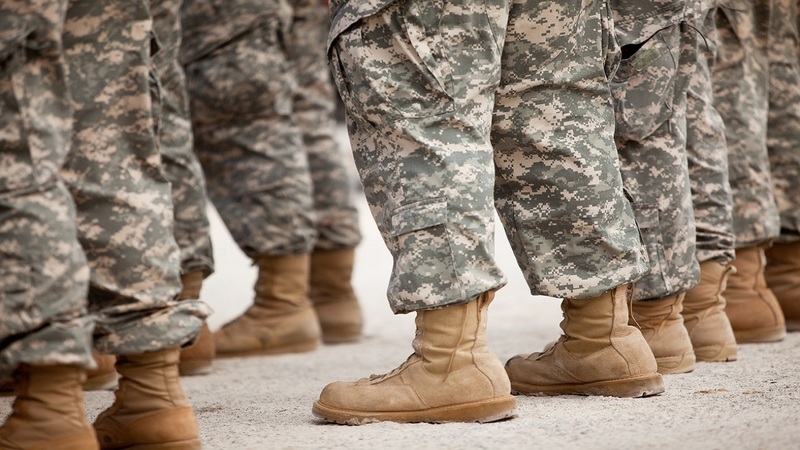 A major security operation has since been carried out in at least one community in Linstead in search of the men who were responsible for the soldier's killing.